Windsurfing at Cardigan Bay Watersports01545 561257work WindsurfingWindsurfing 2 hour taster sessions, booked to suit your timetable and our instructor availability. 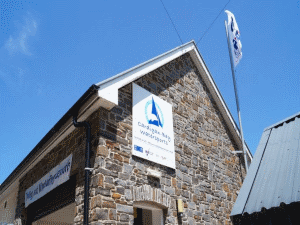 RYA 2 day courses to get beginners up and away. Or hire from our range of boards and sails up to 8.5m. Windsurfing 2 hour taster sessions, booked to suit your timetable and our instructor availability. Taster session 2 hours £45.00 per person.